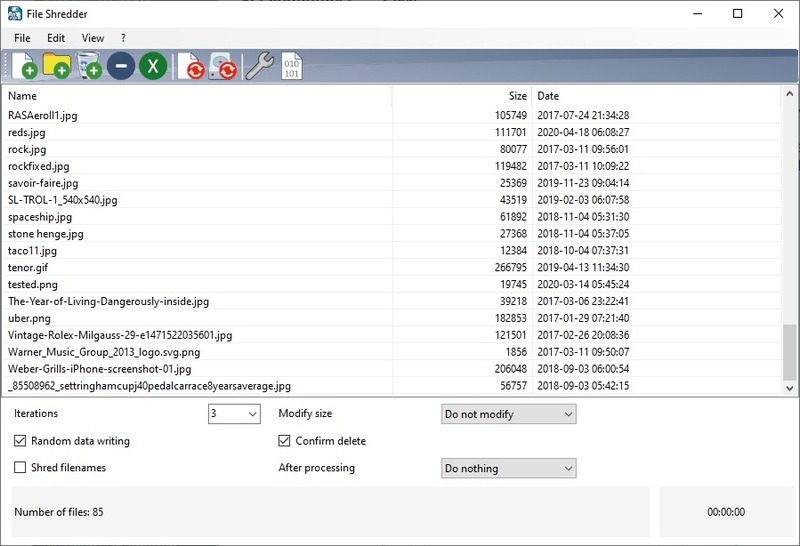 This program offers the possiblity to finally delete files and/or folders (no recovery possible). The program also can overwrite the free space on a drive, which means, that already deleted files cannot be restored, too. Open source (MS VC++ 2005)!! 2,053 4,594 Alternate Tools <img src="http://www.oldergeeks.com/downloads/gallery/thumbs/img_fileshredder_th.png"border="0"> Sep 06, 2016 - 22:09 1.622 826.7KB EXE , out of 18 Votes.